There is a common story told during the Advent season of a candy maker in Indiana. 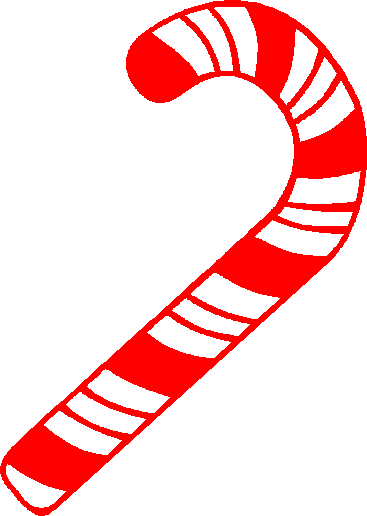 It is the story of the candy cane & it's deep spiritual roots. You can read about it here. Find a presentation I put together for that story below. I end with the fact that this may not actually be a factual story. Regardless of whether it is true or not, the fact remains that everywhere we look, we are reminded of God's great gift to man during this season. Merry Christmas!